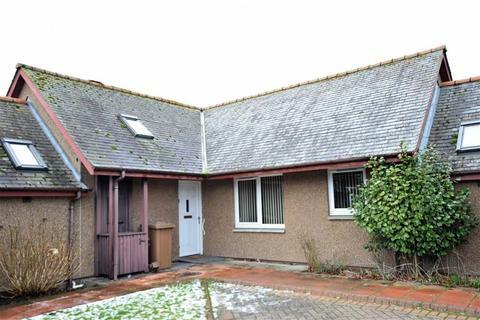 Fantastic opportunity to purchase this superb 2 bedroom property in the popular Holm area of Inverness. In excellent condition throughout and complete with driveway parking and a private sunny garden. This is one not to miss! 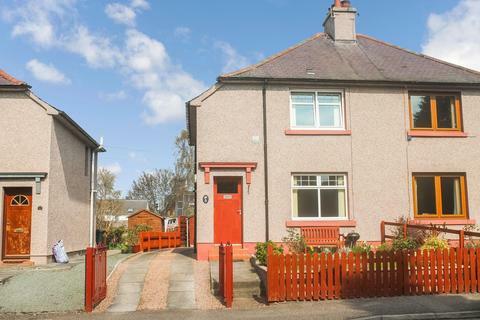 This 2 Bedroom Semi Detached House Is Located In The Sought After Bellfield Park Area And Is An Ideal Starter Home In Close Reach Of The City Centre. 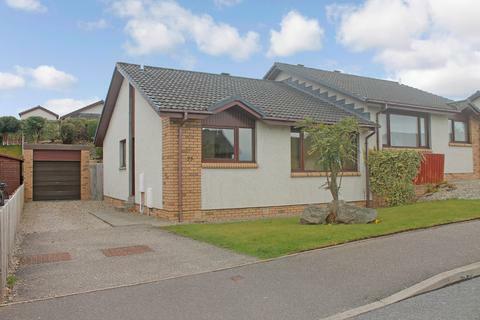 This 2 bedroom semi detached bungalow with detached garage is located in the popular cradlehall area of Inverness and is ideal for those looking for a bungalow in a desirable residential area. 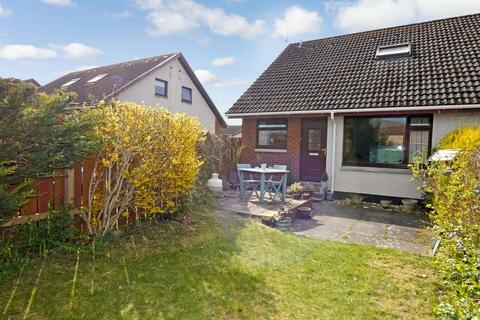 A two bedroom bungalow located within walking distance to local amenities and the city centre. 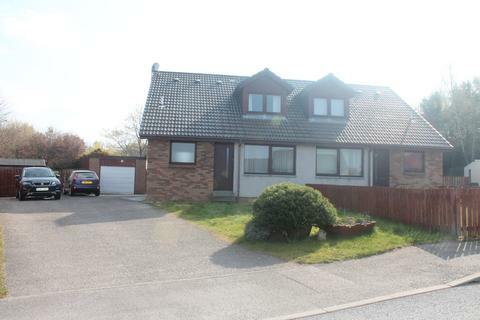 The property benefits from well-proportioned accommodation, double glazed windows and electric radiator heating. Marketed by Munro & Noble - Inverness Sales.